A warm welcome awaits you at the Kings Arms on this special day of the year. The perfect setting for your family and friends to gather and enjoy their Christmas Day Lunch – plus no washing up! 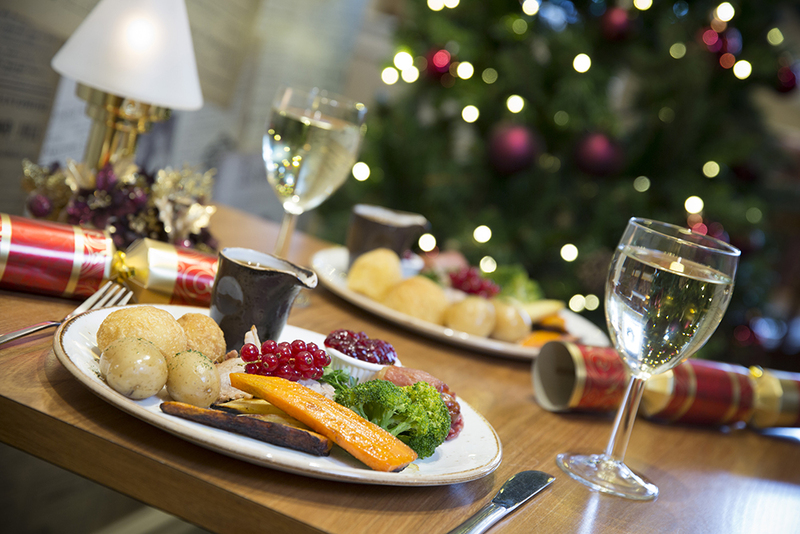 Join us in the restaurant for a 5 course festive lunch. Call us on 017687 72083 for more details.